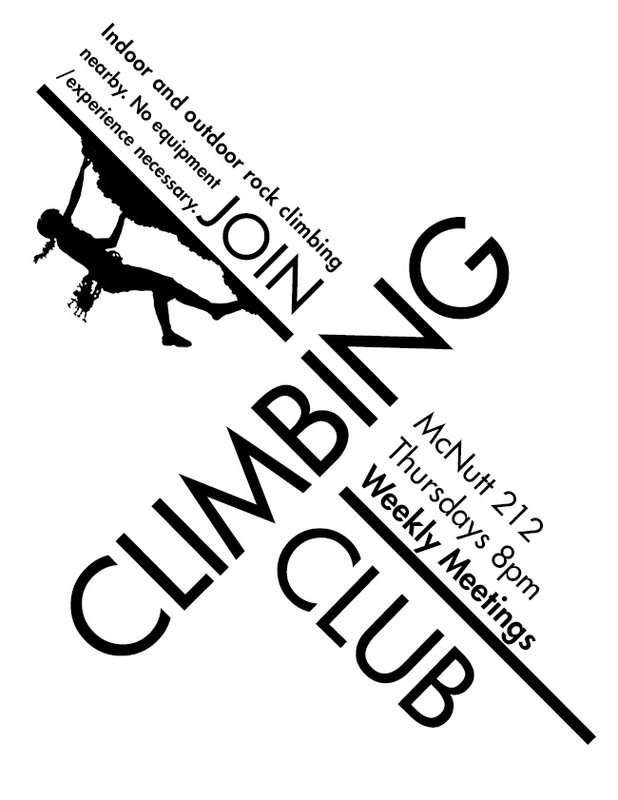 B&W poster requested by the MST Climbing Club. 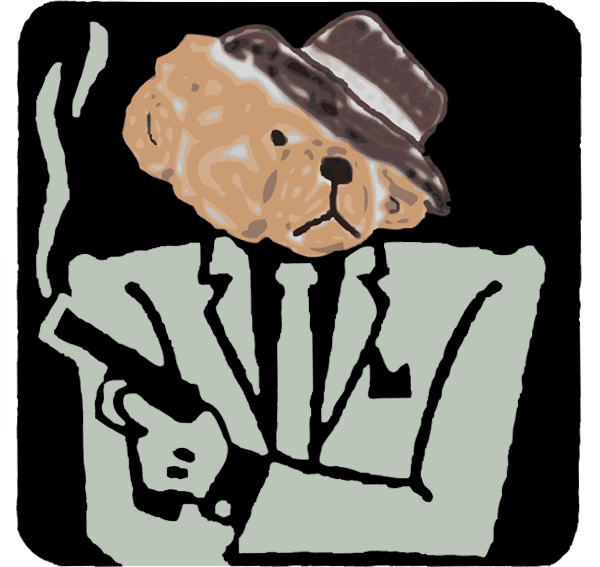 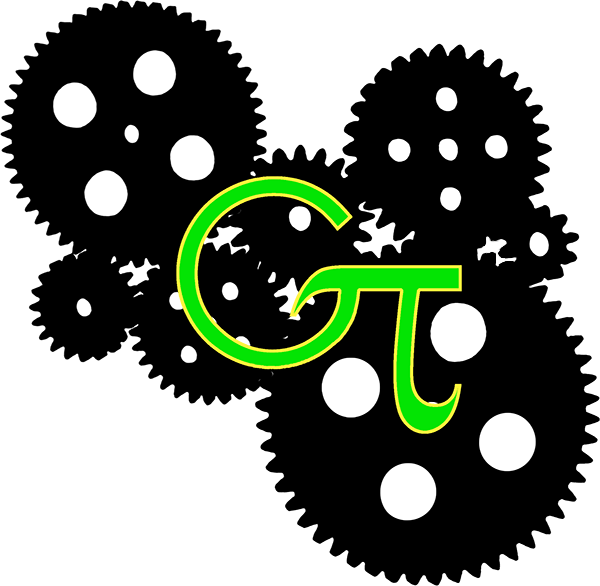 Green Team logo for an engineering competition. 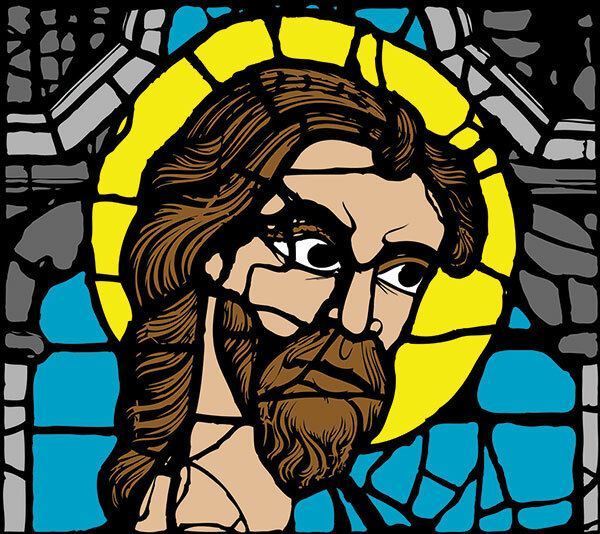 A really angry Jesus stained glass window. 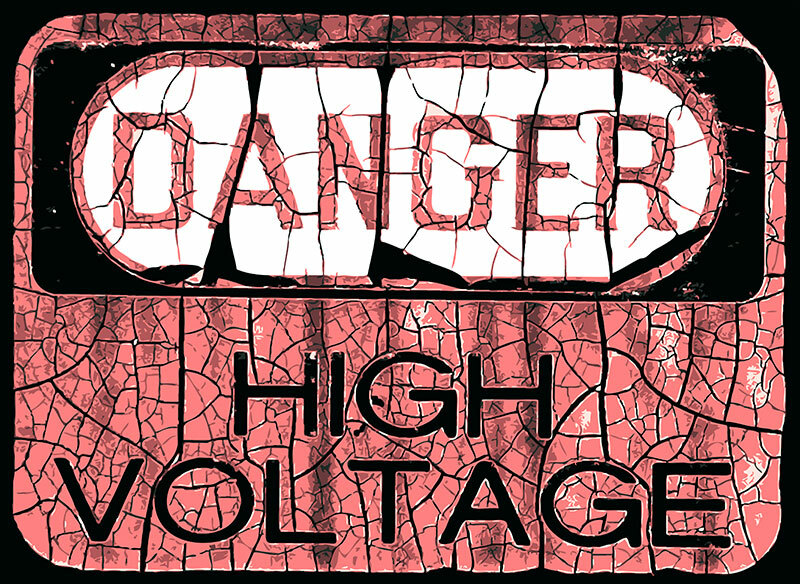 Danger - High Volage sign. 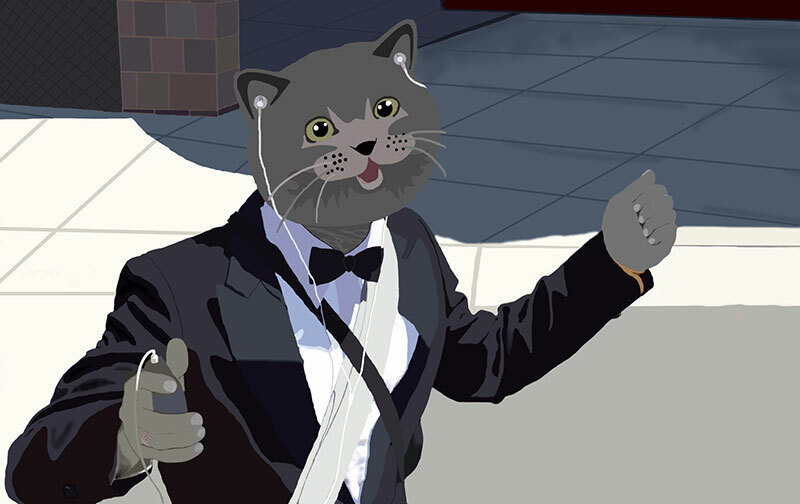 Happy cat rocking out to doom music.